I absolutely love these shoes. They are a cross between a classic Mary-Jane and a stiletto with a 1970s influence. I love the design aesthetic of the shoe with metallic accents and an ankle strap. These shoes come in numerous colours and to be honest I love all of them, but if I were to buy a pair I would definitely be getting the plum with gold piping. But I have to say that ever colour does still have that disco like glamour. 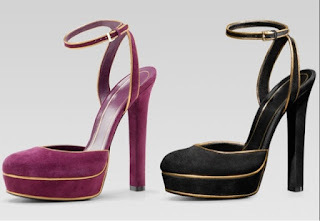 The Gucci Huston Platform pumps are available from Niemanmarcus.com and are currently reduced from €618 to €278. €278 is still a lot of money to pay for a pair of shoes, so I went searching for an alternative. The shoes below are by Candie's and are available from Kohls.com. The only major difference between these heels and the Gucci ones is the piping or should say lack of piping on the platform, but for the price difference I think I can compromise. The Candie's Platform High Heels cost $24 or €18. Most of the time when I become obsessed with a pair of shoes they are heels. However when it comes to Valentino it doesn't matter ! I'm obsessed with them all, especially the current rockstud collection. 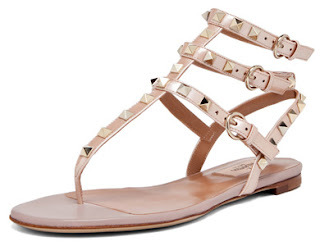 The sandals below are the flat version of the rockstud heels which I have previously blogged about. I absolutely love these sandals. The girly pale pink colour is a massive contrast to the edgy studs. And its not just me that's in love with these sandals, everyone from Jennifer Lopez to Kim Kardashian have been seen wearing these sandals. Much to my disappointment these sandals cost €635 and are available from farfetch.com. 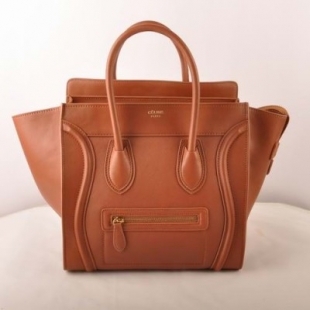 I've been craving a Céline Luggage Bag since I first saw it a few years ago. It seems everyone in Hollywood has been seen out and about with this bag at some point in the last few years. This long list of celebs includes Oprah Winfrey, Mary-Kate Olsen and nearly all of the Kardashian girls. 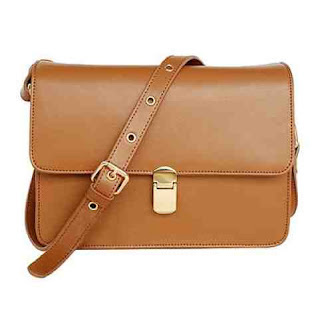 This bag is incredibly ladylike and functional but is incredibly hard to find, it is almost permanently sold out. 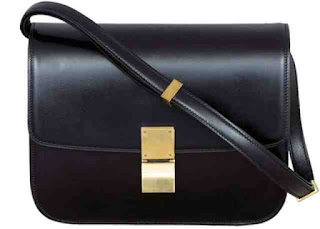 The Céline Luggage Bag costs upwards of €2500 depending on the size and leather you choose. Yes nothing can complete with this beautiful Céline bag but I think I can safely say that the bag below is startlingly similar, well everything but the price. 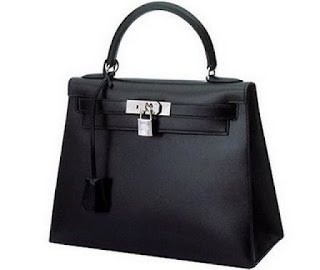 There may be differences like the buckle and zipper but the elegant shape of the bag is the same. this bag is the perfect size that in can be used for work but also for a day on the weekend running errands. The bag below is from Awear and costs €38. Summer is here !!!! And it finally feels like it. The sun is out and only now do I realise I only own 2 pairs of shorts (both denim). 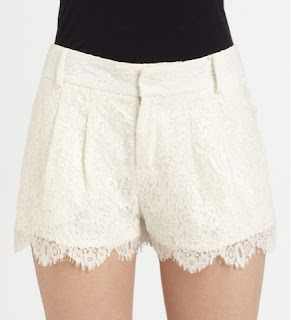 So on my hunt for a new pair of summer shorts I stumbled upon these beautiful scalloped hem shorts. These shorts are incredibly intricate and dressy but can also be dressed down for a casual look. The shorts below are Haute Hippie and cost €196. They are available from Saks Fifth Avenue. The weather is great but let's face it in Ireland this isn't going to last forever. It would be nuts for me to spend that amount of money on a pair of shorts that I simply would to get the wear out of. So luckily I found the shorts below. They have the same lace pattern and scalloped hem but for a fraction of the price. My high street alternative is the Gilded Lily Lace Shorts from Nasty Gal. They cost €27. One of the most coveted fashion accessories in history is the Hermès Kelly handbag. 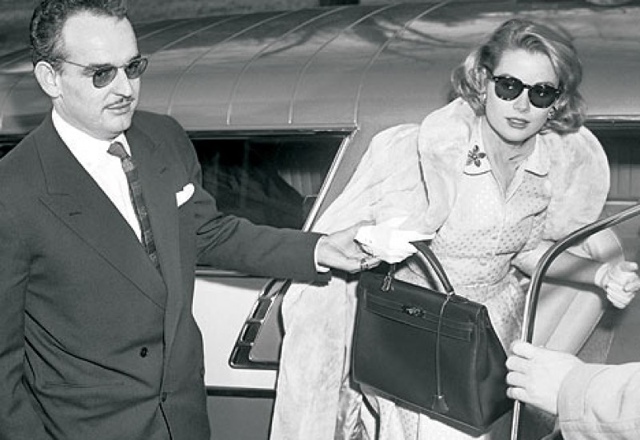 The bag was originally called Sac à dépêches when first produced in 1935. 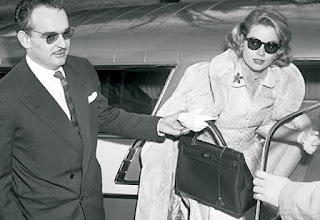 In 1956 Grace Kelly used the bag to cover up her baby bump from her first pregnancy. Hermes in turn renamed the bag the 'Kelly Bag'. 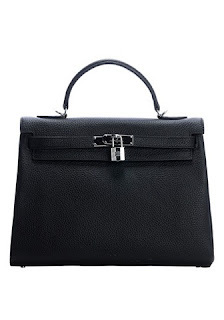 The Hermes Kelly bag is hand stitched and can take up to 24 hours to make a single bag. The Kelly can cost anywhere from €5000 to €80000. 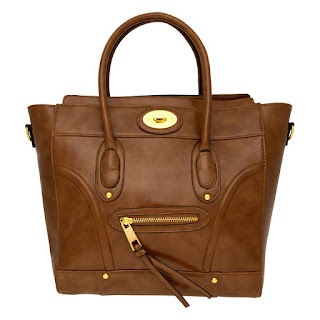 This bag is instantly recognisable to so many of us, so that's why finding an alternative is hard. But I have come up with a nearly identical copy from baginc.com. The bag below is called the grace bag and costs €113. A little on the high side but the bag is made of genuine leather after all. 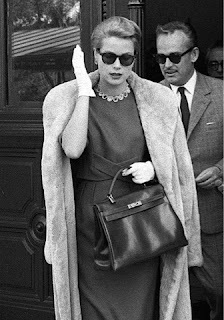 Below:Grace Kelly covering her baby bump with her beloved Hermès Kelly bag.